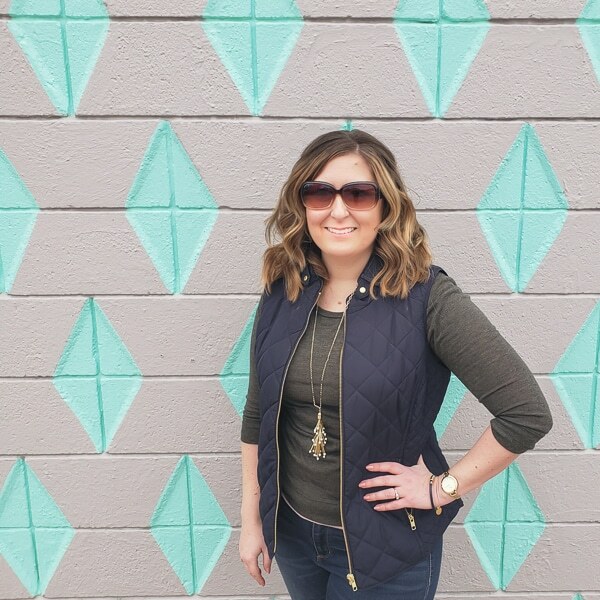 You are here: Home / Loving Life / June Goals & Happy Birthday-versary To Me! June Goals & Happy Birthday-versary To Me! 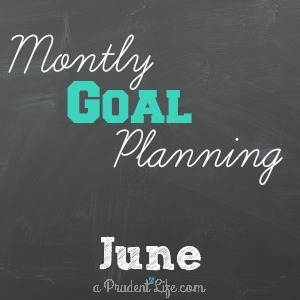 It’s so fun to share my monthly goals & any announcements with you each month! 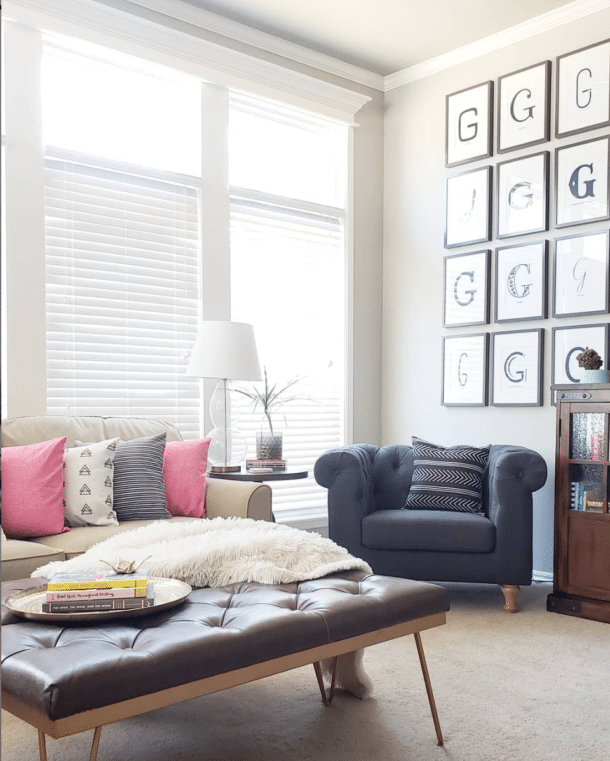 I love all the DIY decor & organizing posts, but it’s great to have a set time each month to be even more transparent. On the announcement front, I am now an Ambassador for Expressions Vinyl! You may have noticed that I used to make projects for their blog once a month, like the fun spring vase and the cute personalized pouches. Now my full projects will be viewable here on A Prudent Life each month. Expressions Vinyl will send me whatever products they would like, and I’m going to be challenged to do something awesome with them. I already got an amazing Independence Day pack in the mail and I’m scheming up a great project that will be posted on June 17th. Two other bloggers received the exact same materials that I did, so you’ll be able to see how we all use them differently. I can’t wait! Although I joke about wanting to be younger, I wouldn’t go back. I am so much more grounded and confident in my 30s. And I’m not sure how to explain this, but I have such a better appreciation for other people’s opinions and decisions, even when they don’t match mine. God made everyone unique, and if everyone had the same opinions as me, and made the same decisions I did, then I would no longer be unique! Now, instead of being annoyed by what I don’t agree with, I’m usually able to find and focus on the positive. And when I purposefully exchange negative thoughts for positive ones, my life is so much better! Speaking of making life better, it’s time for my June Goals! Sometimes it is hard to figure out my priorities for the month. I’m going to be away from home 8 days in June, so that definitely factored into which goals I choose. 1) Clear the island before bed – our kitchen island is our dumping ground, which is bad because it is also the heart of our home! I feel so much lighter when it is free from papers and other clutter. 2) Begin learning Photoshop – Yikes, this is a scary one! I’ll measure my success by my comfort level in using the program to add text to images for Pinterest. 3) Finish reading at least 8 magazines – I’ve mentioned before that I LOVE magazines, but my pile of them right now is getting out of control. An even bigger problem is that I have several I am in the middle of, so they are in various places around the house. I should be able to finish 2/week, which will help with clutter AND give me some downtime! What do you want to accomplish in June?